dignified likeness of the pristine past remains untouched by time. Nara is cherished as the one and only place where the sentiment of the past still blossoms in the present. 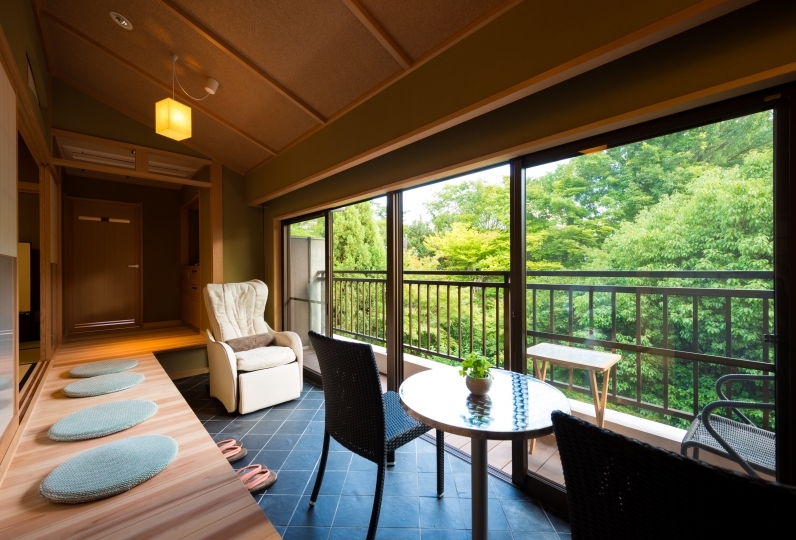 Established in the spring of 2014, the Inn conjures the image of a central townhouse while sheltered by the auspices of the world famous Nara Todai-ji Temple. The interior exudes a tranquil and reposed atmosphere as decoratively arranged old -timbers and fragrant Ryukyu tatami mats create a chic inner-space. The cuisine, masterfully made by hand by master chefs, offers a chance for travelers along the old Yamato Path to experience the unique flavor of Nara’s golden age while also enjoying flavorful local culinary meals and Kaiseki Ryori (authentic dishes of the tea ceremony). Please enjoy the outstanding flavor and enticing colors of these master chef-made meals. eves of Todai-ji temple and Mt. Wakakusa while soaking in luxurious Yubune bathtubs. 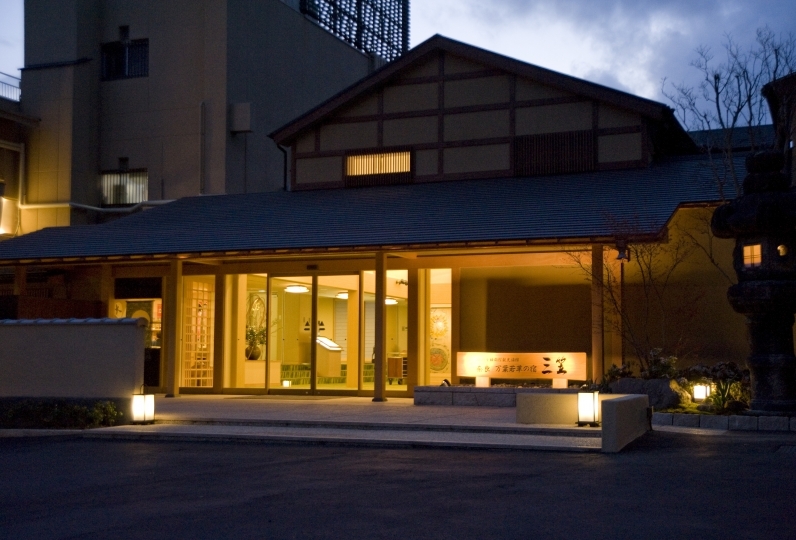 The Inn, continues the unending spirit of Nara’s hospitality that hails from the era of the Man’yo shu book of poetry. 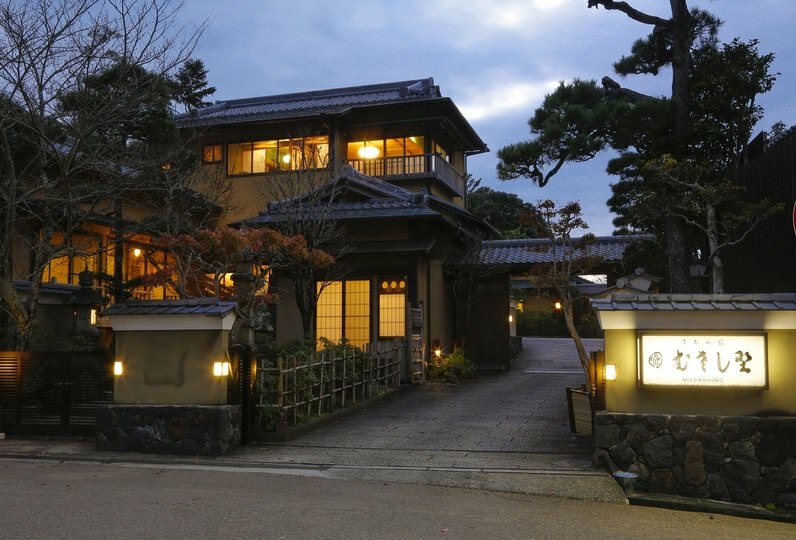 From it's grand views to the hand-made Japanese dolls by the proprietress, the subtle and endearing warmth and hospitality of Wakasa Detached Villa is the legacy of Nara’s treasure. Excellent place!! 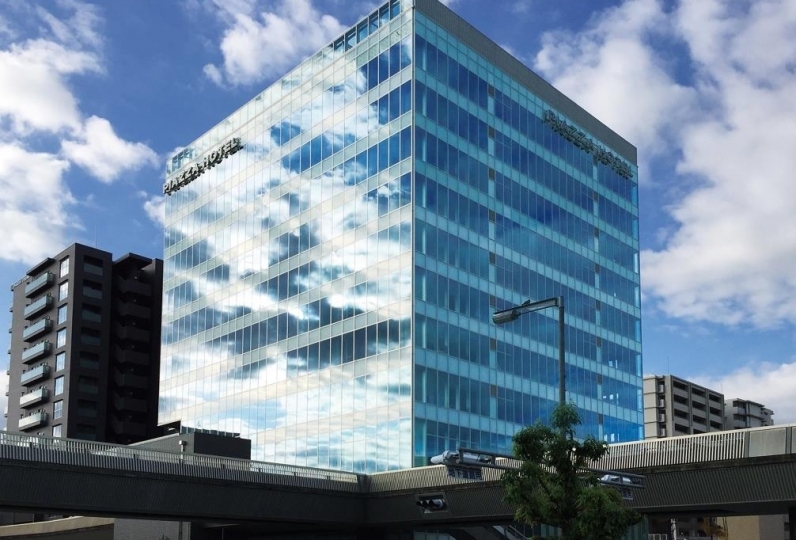 The hotel is near とうだいじ. I reserved Wakasa to celebrate my daughter&#039;s ten years birthday. My... Read more Excellent place!! The hotel is near とうだいじ. I reserved Wakasa to celebrate my daughter&#039;s ten years birthday. My daughter is very happy and treated as the princess. Excellent place!! The hotel is near とうだいじ. I reserved Wakasa to celebrate my daughter's ten years birthday. My daughter is very happy and treated as the princess. I was saved because I could stop the car considerably earlier than check in. In addition, we were able to enjoy Nara by carefully taught the sightseeing route. Yuzu tea at check-in was perfect for the slightly sweetly walking body. While thinking that meal was really beautiful and eatable, it was tasty, so I let you eat without leaving. When I go to Nara I will use it again! It was nice that the hinoki bath in the room was incense. In addition, it was delicious with dinner and breakfast volume. In Nara, you can view the large roof of the Buddha statue and Wakakusa mountain while soaking in the bathtub. Please spend your time resting your body and mind while thinking of the era of Manyoshu. - Children stay at 70% of the adult rate.